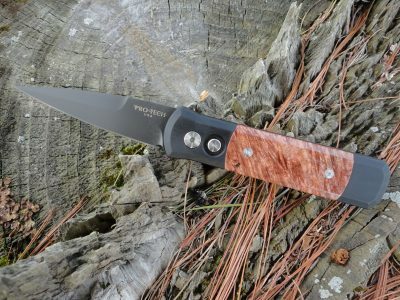 Those who have an appreciation for Strider high-end knives have been asking for an automatic version of the world famous Strider SnG folder for ages. 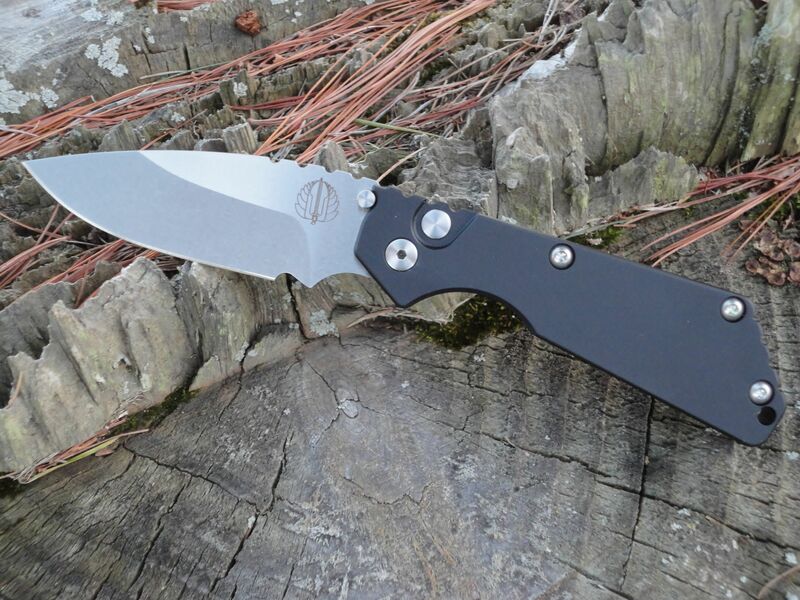 Thankfully, ProTech and Strider have finally teamed up and created the ProTech 2401 ProTech-Strider SnG Auto. It was important to Strider to not only to team up with an industry leader in automatics but also one that is USA based. When you handle the ProTech SnG, it will feel instantly familiar. It is identical in size to the “flat” or “standard” profile SnG. Even the titanium pocket clip is in the exact same position as Srider’s manual frame-lock SnG. 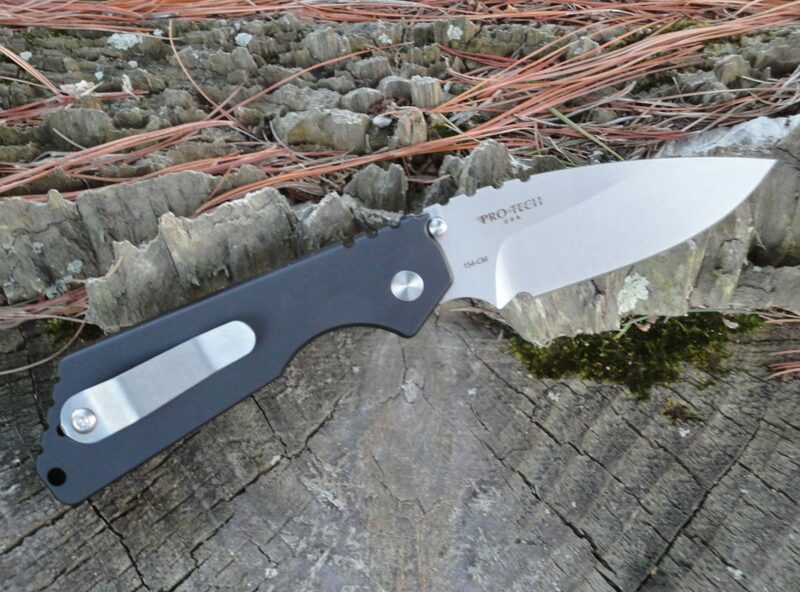 The Protech-Strider SnG Auto is an Aluminum Frame Production SnG Auto. 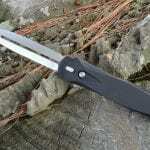 It is machined from two bars of super tough 7075 Aluminum, featuring a military grade hard anodized finish. 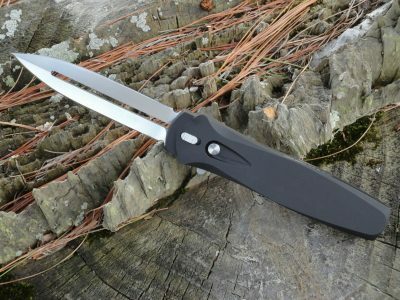 The handles on this ProTech-Strider have an anodized black finish. 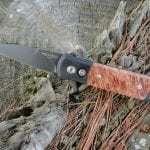 The 154CM blade has a stonewash finish with a plain edge.